When the New England colonists laid siege to British-occupied Boston in 1775, a call for assistance from the other colonies was put out by the Continental Congress. Virginia selected Captain Daniel Morgan, who had led their militia throughout the Seven Years War and the birth of the Revolution at the Battle of Lexington and Concord, to head one of the state’s two rifle divisions. Morgan managed to gather 96 men for the job in just 10 days, and got them all up to Cambridge, MA on August 8, 1775. He pulled this off in a mere three weeks, a feat that became known as the Bee Line March. He knew the brand new commander-in-chief of the Continental Army very well; Washington had dubbed him “The Old Waggoneer” at the bloody Battle of the Wilderness when Morgan had removed the wounded soldiers from the field in his wagon. 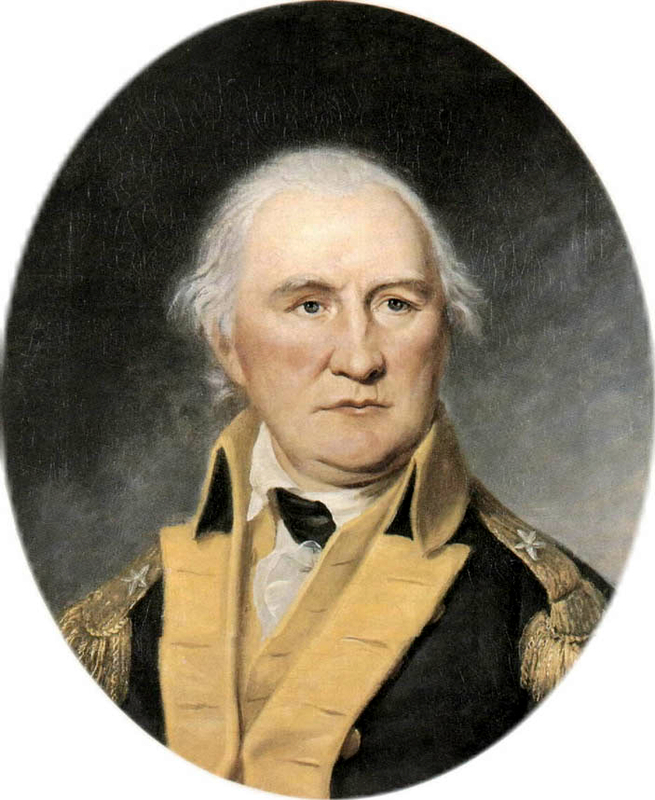 In the fall of 1775, Morgan led an attack on Quebec masterminded by Colonel Benedict Arnold. The invasion failed and Morgan spent a year as a prisoner of war, but upon his release he was promoted to the rank of colonel. He was also tasked with creating and commanding the 11th Virginia Regiment. His entrance exam was simple yet perfect: candidates had to shoot a broadside print of King George from 100 yards away on their first try. During his last military action, Morgan helped out his old friend George Washington, now the President of the United States, once again. When the Whiskey Rebellion in western Pennsylvania was threatening the stability of the brand new Union, Morgan assembled such an intimidating, overwhelming force that not a single shot needed to be fired to quell the rebellion. Now that’s a real hero.